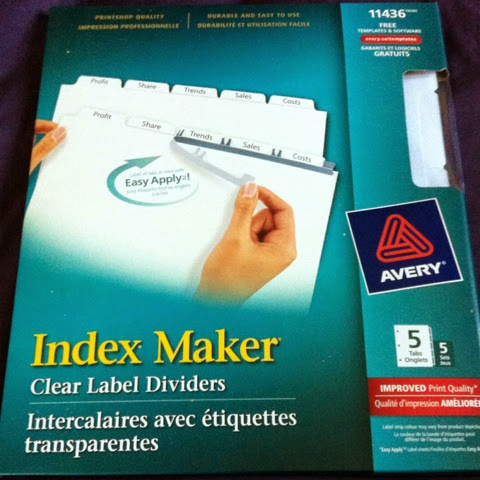 I received some Avery Index Maker Dividers from the Home Tester Club to review and wasn't I ever grateful to receive them. I had a couple binders at home filled with cover songs. It comes in handy when I play long sets at restaurants and Farmer's Markets. Lately though, I had found searching for songs in the binder painstaking. First of all, Avery's labels are printable! You can find templates for each of their products on their website, which works best with Internet Explorer. The template can be searched for using the product number at the top of the package. In the case of the Clear Label Dividers, I was looking for number 11436. The template software is very easy to use. You can customize the labels with your own image with is great if you are working with your own brand. 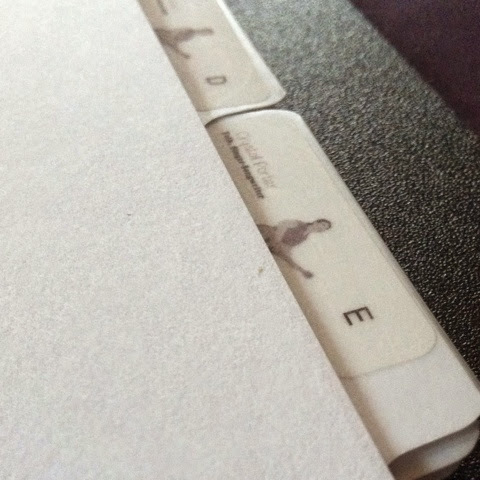 I created a divider for every letter of the alphabet. I think they turned out fantastic. 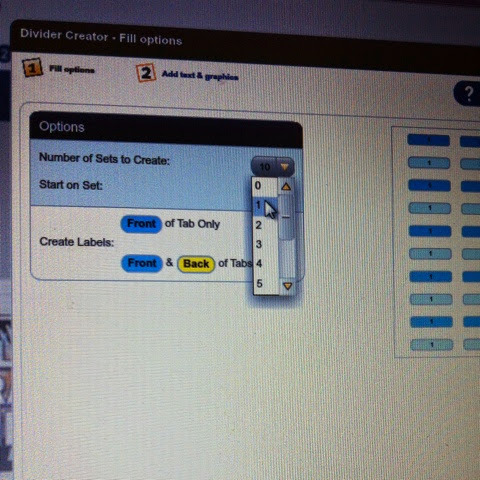 I was able to affix the labels to 5 at a time quickly and without having to use the practice sheet. I should mention that I think it is a fantastic idea to include a practice sheet. 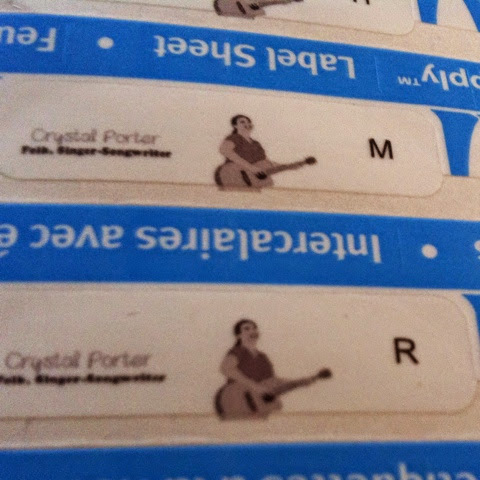 There are also lots of extra labels included in each package. My binder is neat and organized and I can find everything with ease. I can't wait to see it in action when I play at Ye Olde Argyler Lodge this weekend. I would definitely recommend Avery Index Maker Dividers to others. They look so much sharper and neater than traditional dividers. Disclaimer: I received this product free to try out and review on behalf of Avery and the Home Tester Club.